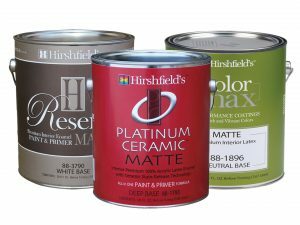 Safety Data Sheets (SDS) and Technical Data Sheets (TDS) are available for download from a master list. 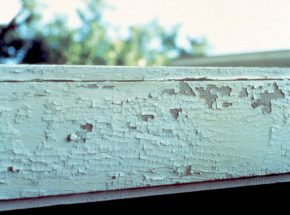 This comprehensive guide provides detailed information on most types of paint problems. 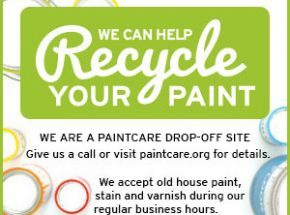 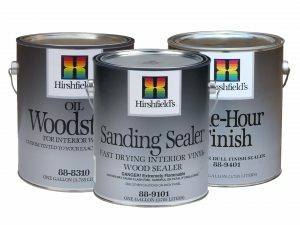 There is no charge for recycling old and used paint at a Hirshfield’s drop-off site. 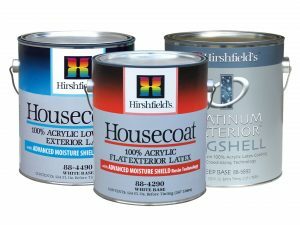 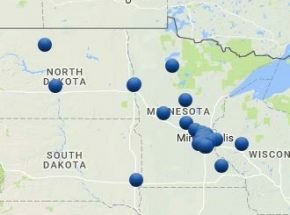 Use our store locator to find a Hirshfield’s location near you.